Joining groups is a must in Second Life for keeping up with activities at your favorite places to party, shop or just hang out. However, we can never have enough space for them. So when choosing to join a group you have to look at the benefits. Ask yourself what are the perks and is it worth joining. 177,322 is an enormous number of groups to sort through. Here are just a few great groups which offer nice perks you may need for your Second Life. There is a fee to join of 350L but it isw a one time fee. The perks are, you will get group gifts just from being a member. You will also find out the latest news on products and concepts which chop will be launching first. 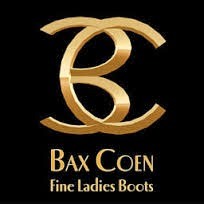 Anyone who is anyone know Bax Coen Designs fine ladies boots leather, suede and stiletto heels. The fee to join is not bad: 99L. 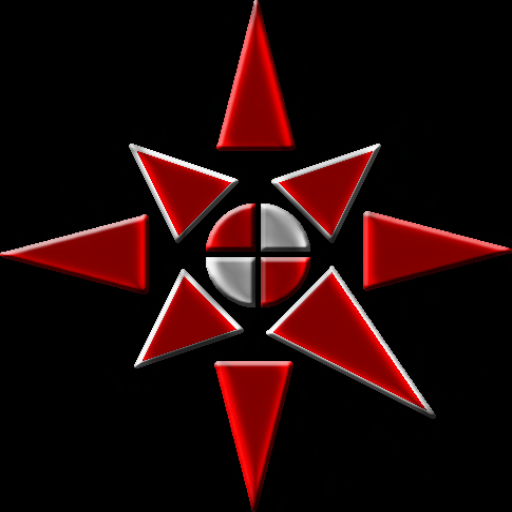 Once you join the group you will get all the latest news, updates and special group offers. 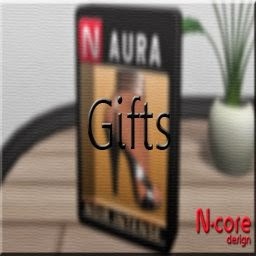 N-Core designs some of the Highest quality sculpted shoes for women in Second Life. The HUD is easy to use with options to customize. Scripts highly reduced. As a group member once paying the joining fee of 50L you will get access to announcements of all new products and notifications of gifts and sales. 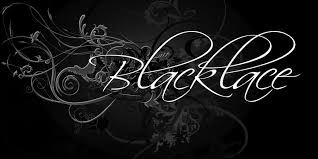 By joining Blacklace Lingerie you automatically become a member of Blacklace Beauty. The fee to join is 99L and this will offer you limited group only gifts and as usual news on new products and sales. Joining this group is free and once you are a member, you will be the first to know about new releases, sales, & group gifts from talented creators across the grid. Also keep abreast of hunts, events, & media announcements. There are so many groups in Second Life which will offer you the perks that suit your interests, needs and tastes. So join the groups which you feel will offer you not only the perks but products and latest news which you feel will be useful to you. 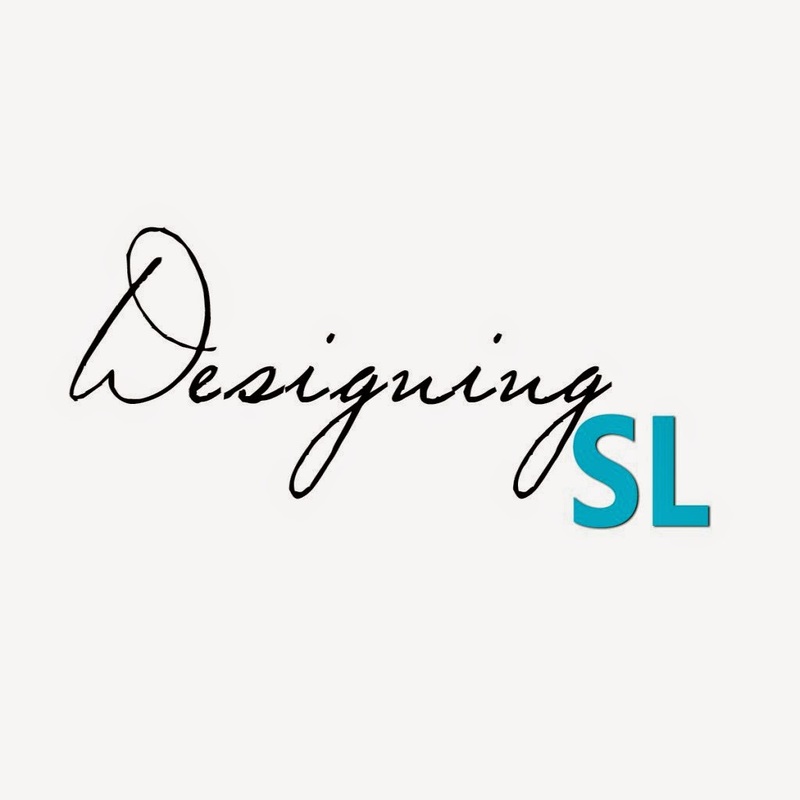 Speaking of which, have you joined the SL Enquirer Media Group? 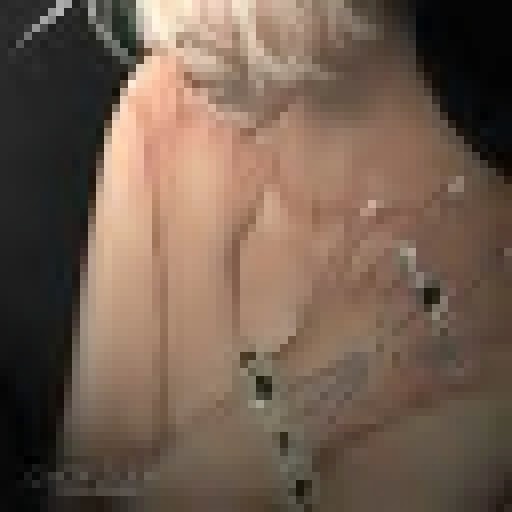 We may not be a fashion group but you never know what surprises may come from advertisers and affiliates, aside from getting the latest news on the grid for free!